Tom Shields to Adorn Cornflakes Boxes As Part of "Team Kellogg's"
The Team Kellogg's ads, featuring Tom Shields, will follow first-time Olympic hopefuls in their quest to Rio. It’s 2016, and the smell of the Olympics, and Corn Flakes, are in the air. 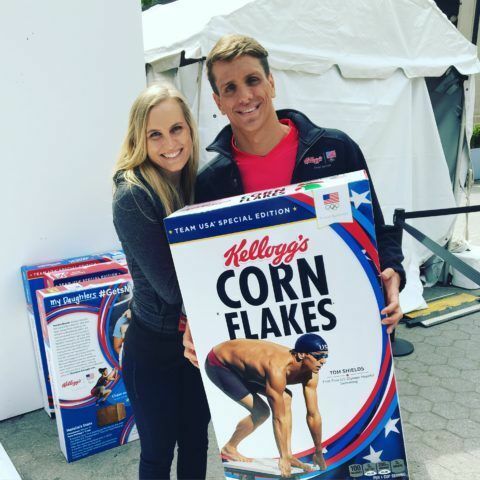 U.S. National butterfly champion and 2016 World Championship gold medalist Tom Shields will adorn an upcoming box of Kellogg’s Corn Flakes. The cover was unveiled in Union Square in Manhattan, New York on Thursday. Shields’ day started with a segment on the Fox News show Fox & Friends before he headed over to Union Square in Manhattan where he was unveiled as a member of Team Kellogg’s, a group of first-time Team USA Olympic and Paralympic hopeful athletes. According to Kellogg’s, first-time Olympians have made up more than 55% of Team USA at the past four Olympic Games. “Whether you are a working mom raising kids or an elite Olympic or Paralympic athlete, Kellogg’s understands that everyone faces ups and downs as they work to reach their full potential each day. 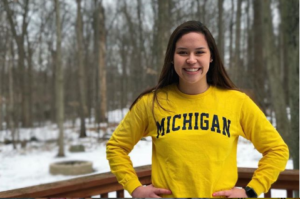 That’s why this year, Kellogg’s is making unprecedented connections between the starts of everyday people and those of first-time Team USA Olympic and Paralympic hopefuls,” said Noel Geoffroy, Senior Vice President, Marketing & Innovation for Kellogg’s U.S. Morning Foods. 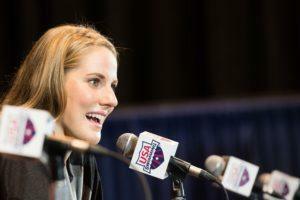 The team will be captained by former Olympic champion Dara Torres, also a swimmer but now retired. Torres won 12 Olympic medals with appearances spanning from 1984 to 2008 in one of the most durable and successful careers in Olympic sports. 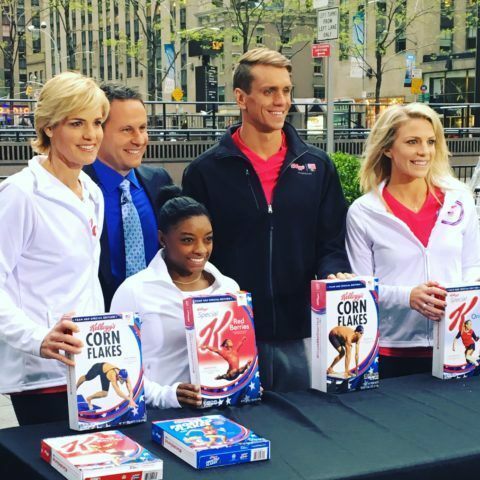 The entirety of Team Kellog’s will include Simone Biles (gymnastics), Julie Johnston (soccer), Tom Shields (swimming), Ajee Wilson (800 meters) and Natalie Bieule (Paralympics discus). In addition to these first-time Olympic and Paralympic hopefuls, Olympic swimming legend Dara Torres will serve as team captain. Click here to see the virtual reality videos that Kellogg’s has produced here. If you happen to have access to a virtual reality device, that’s what they are designed for, but can still be played on other devices. Shields and the rest of Team Kellogg’s in Union Square. 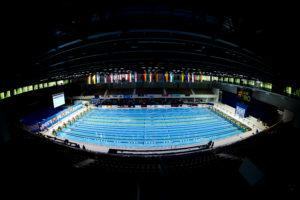 They should make the Olympics a long course yards meet. 100 is definitely his sweet spot. 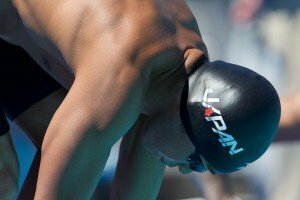 I think if he’s on his game at Trials, only 1 guy can beat him. And Tom’s beat him before. Few ppl want to be that short , no matter how many golds. holy smokes that girl isn’t sitting in a chair?! No she’s not. She’s 4’9. Small correction: Torres’s 5 Olympiads spanned 1984-2008, not 1988-2012.